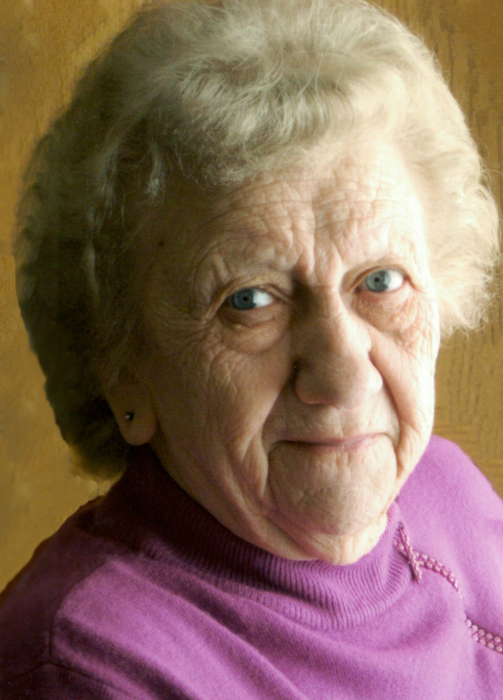 Clara Gerhardt, 91, of Bismarck, died March 30, 2019 at Missouri Slope Lutheran Care Center, Bismarck. Mass of Christian Burial will be held at 10:00 AM on Friday, April 5, 2019 at St. Joseph Catholic Church, Mandan, ND with Rev. Jarad Wolf as celebrant. Burial will be at Mandan Union Cemetery following the service. Visitation will be held Thursday, April 4, 2019 from 5:00-8:00 PM at Weigel Funeral Home, Mandan with a Rosary/Parish Vigil at 7:00 PM. Visitation will continue at the church one hour prior to the service on Friday. Clara had many interests; she always enjoyed bowling, playing cards and bingo, cooking, baking, and spending time in her garden. As an avid cook, she made sure no one left hungry. Her family was always the center of her world and her biggest joy was spending time with her grandchildren. She was a grandma to everyone who knew her. Clara will be deeply missed by her sons and daughter, Larry Gerhardt and friend, Donna of Mandan, ND, LaVonne (Frank) Jangula of Bismarck, ND, Theodore (Cindy) Gerhardt of New Salem, ND, Steve (Marge) Gerhardt of Selfridge, ND, Calvin (Jackie) Gerhardt of Everman, TX, and Kenny (Debbie) Gerhardt of River Falls, WI; 19 grandchildren; 30 great-grandchildren; 4 step-grandchildren; 7 step-great-grandchildren; sisters-in-law, Kathryn Steckler of Bismarck, ND and Hildegarde Steckler of Mandan; and brother-in-law, Lip Schmidt of Mandan, ND. 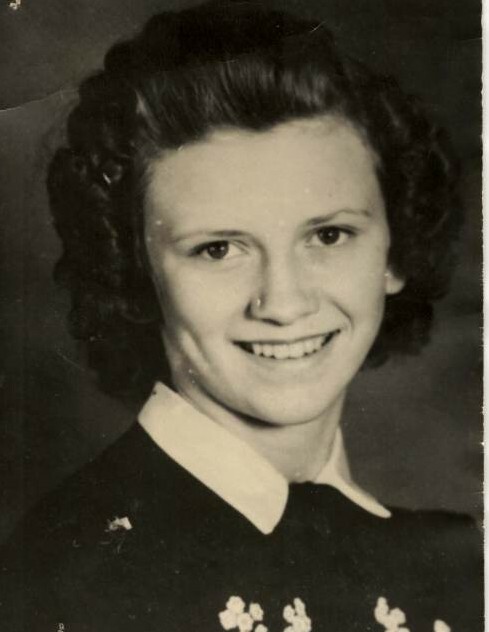 She was preceded in death by her parents; her husband, Theodore Sr.; son, Timothy Gerhardt; sisters, Maggie (Tony) Ressler and Katie (Mike) Fleck; brothers, Jack (Clem) Steckler, Pete (Veronica “Monie”) Stecker, Tony Steckler, Leonard Steckler, and Paul (Cecilia) Schmidt; and sisters-in-law, Patty Schmidt and Peggy (Leo) Miller. Go to Clara's Tribute Wall to sign the guestbook and share memories with her family.